Installation was a snap. 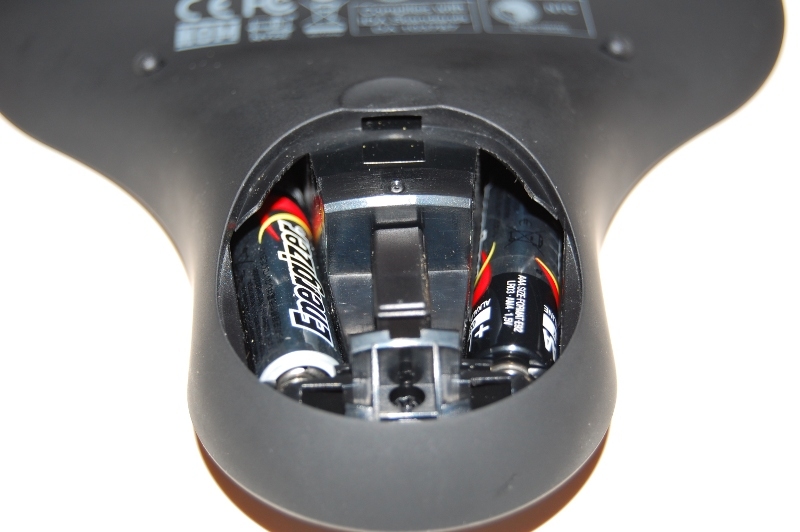 Removing the battery cover on the bottom of the device reveals two battery slots and the USB receiver. The USB receiver is snug enough in its holder that it won't fall out if you hold the N5901 upside down, but it is easily pulled out. 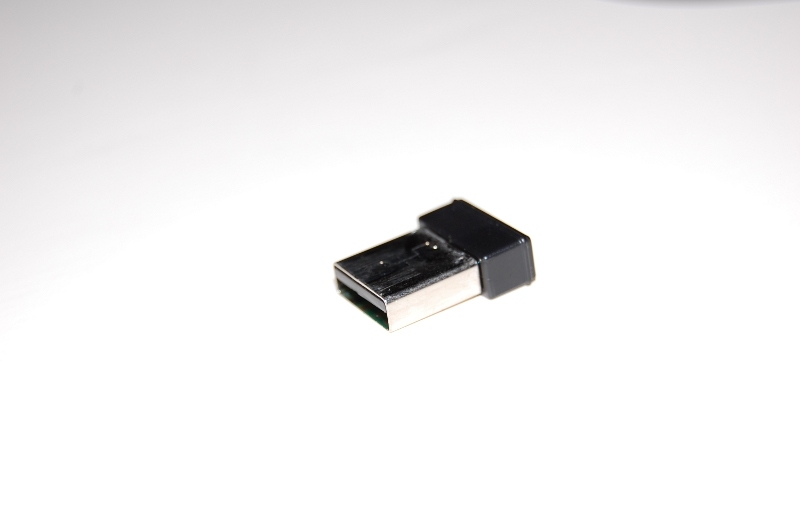 When plugging the connector into an available USB slot, the receiver is recognized by the Linux kernel right away and the device is enabled in Xorg almost instantly. Its worth noting that I'm using the event-driven drivers, rather than having Xorg configured to use a single mouse and keyboard. 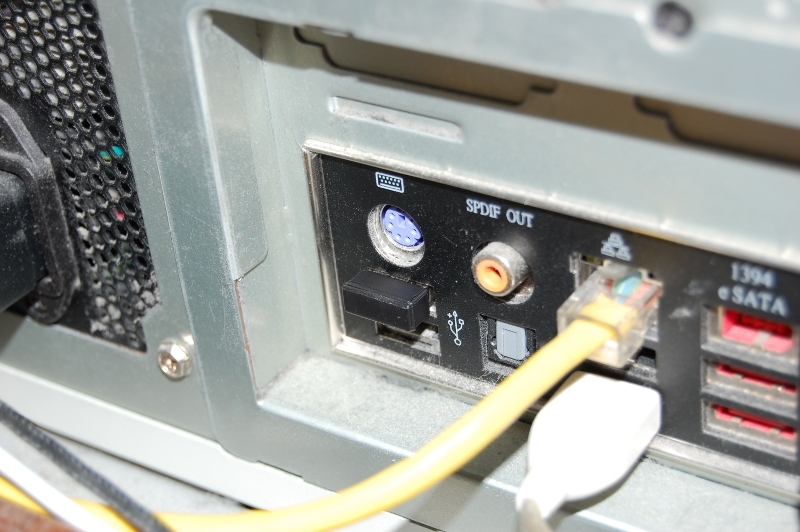 The final step of installation for the Lenovo N5901 is turn the unit to the "ON" position and hold down the orange button to sync the device to the receiver.